I am the Doctor, and I save people. Eleven. He was as lovable as a puppy dog. But, don't let that fool you. Because, when he has a cause, no alien, or human is going to go against him. However, the Doctor doesn’t want to hurt anyone. Not even Davros. Not anymore. He wants everyone to be safe. So he invented a device to fix things. He doesn't carry a sword, or a gun. No, he carries a screwdriver. A sonic screwdriver. Now you can help the Doctor save people. 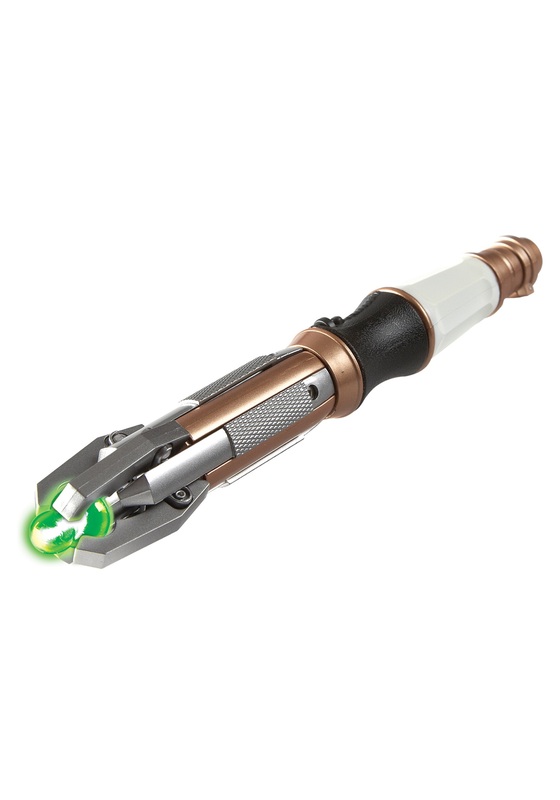 Use this Doctor Who 11th Doctor Sonic Screwdriver. It doesn’t shoot, it doesn’t stab, and it doesn’t work on wood. But it can open locks that hold prisoners. It can break mind control. And it is the device that makes it possible for everyone to live. Just get yourself a bow-tie, and grab this sonic screwdriver, the Doctor needs some help saving people. My Son Loved The Screwdriver! 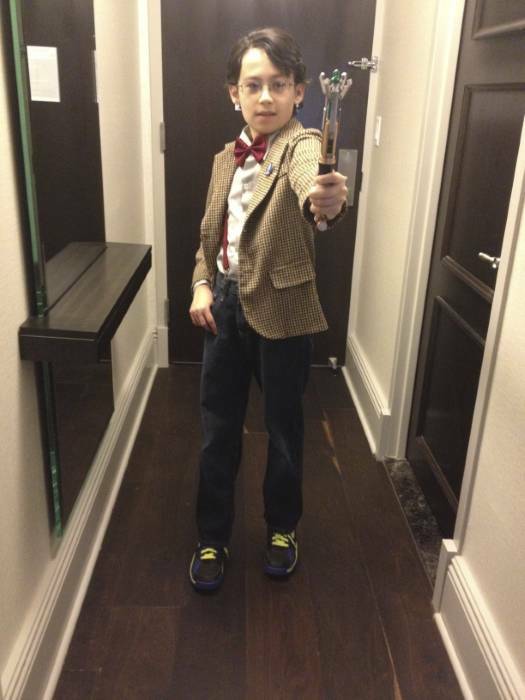 My son was Dr. Who at the New York City Comic Con this year. The screwdriver made his outfit complete. It worked perfectly and all the sound & light effects were right on.